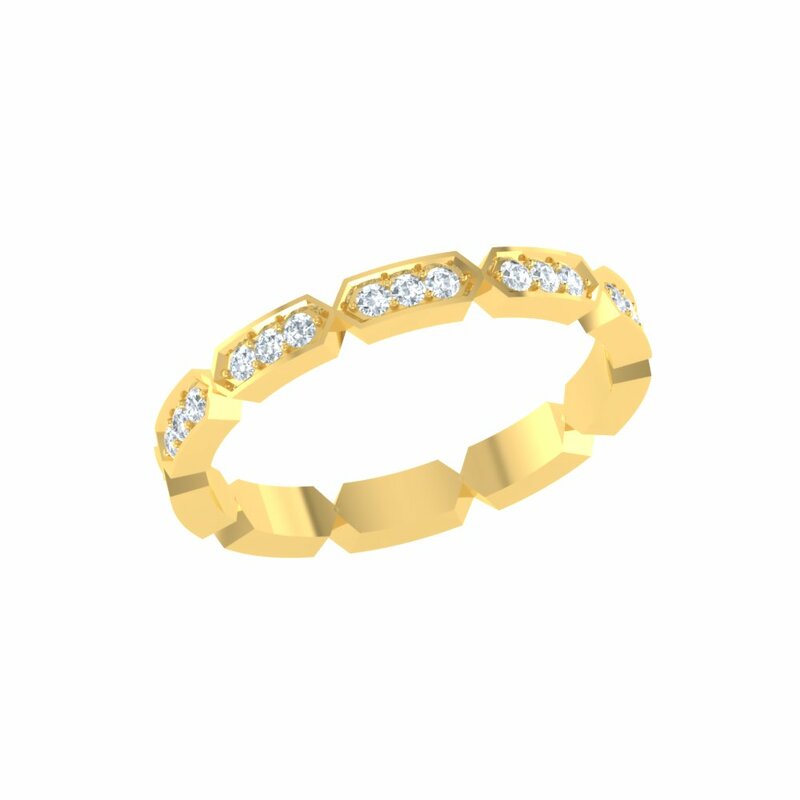 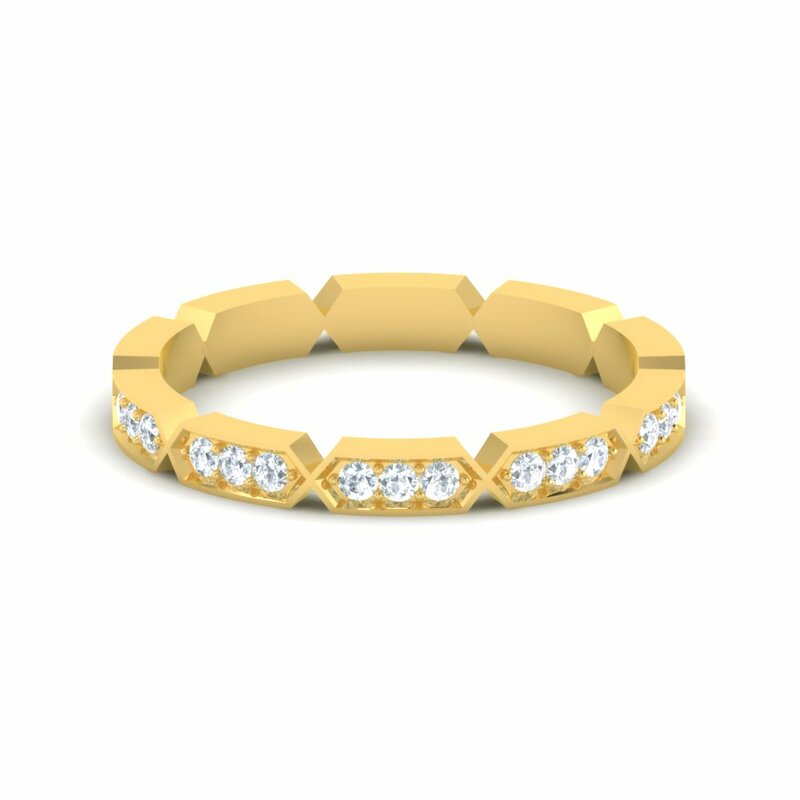 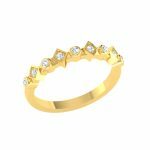 Shop Wedding Bands for women that can be stacked in sets,with your favouite metal and ring style. Shop a vast selection of high quality rings in platinum or gold at AuGrav Jewels. 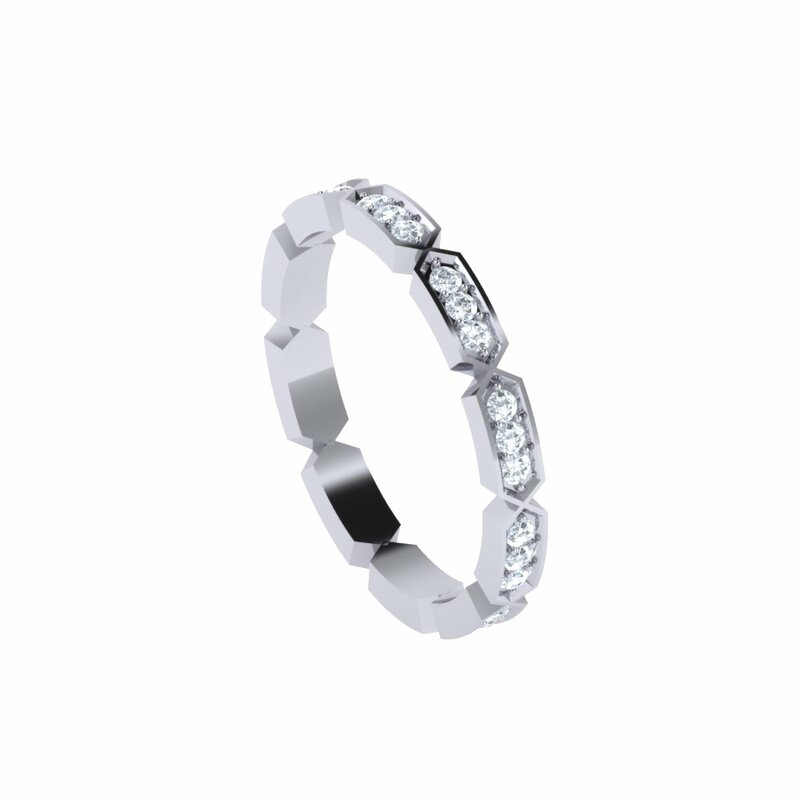 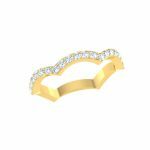 Customized Thin Stackable Rings Overall rating: 4.7 out of 5 based on 235 reviews.